4. 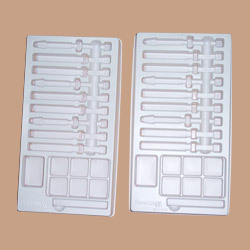 Application fields: cosmetic packaging and electronic packagings. We can produce the products according to your requirement,the material,size and thickness.